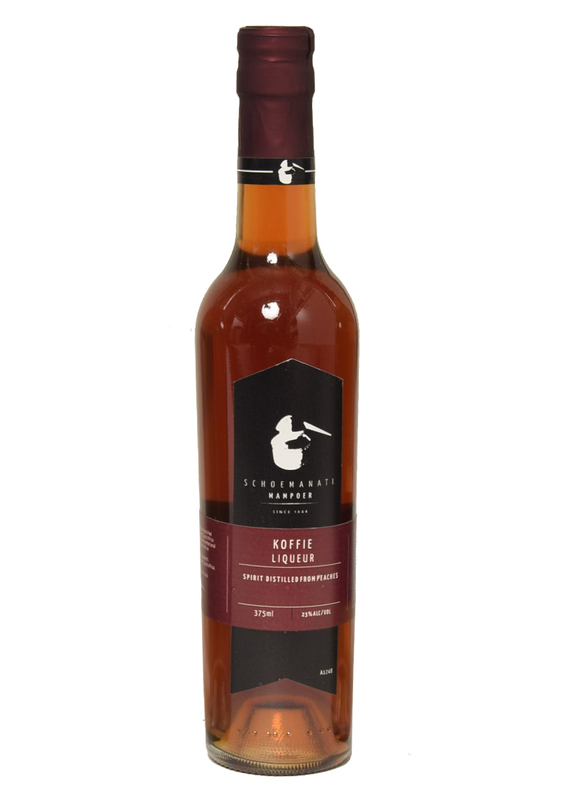 This liqueur is made from highest quality coffee that gives the liqueur its distinct dark flavour. 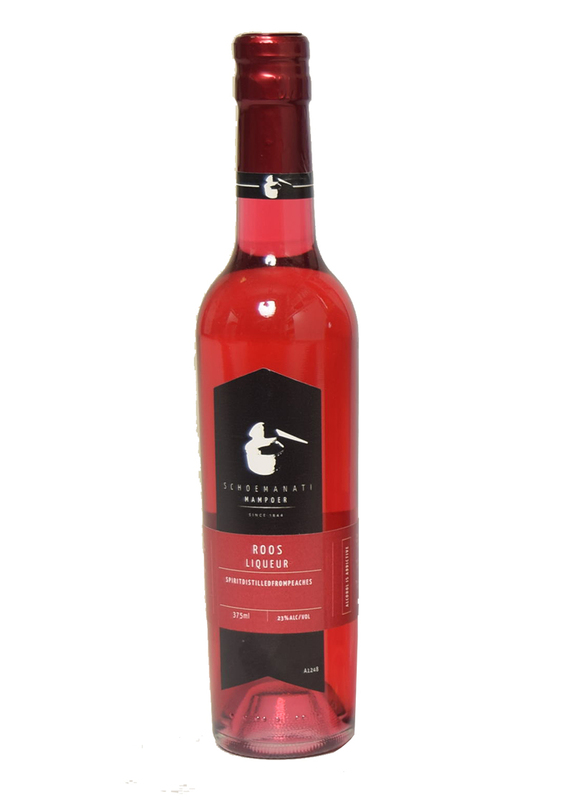 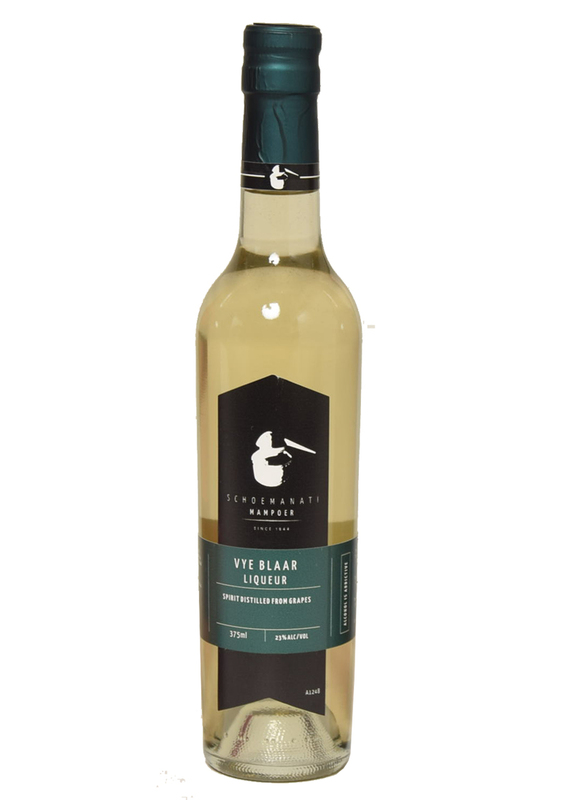 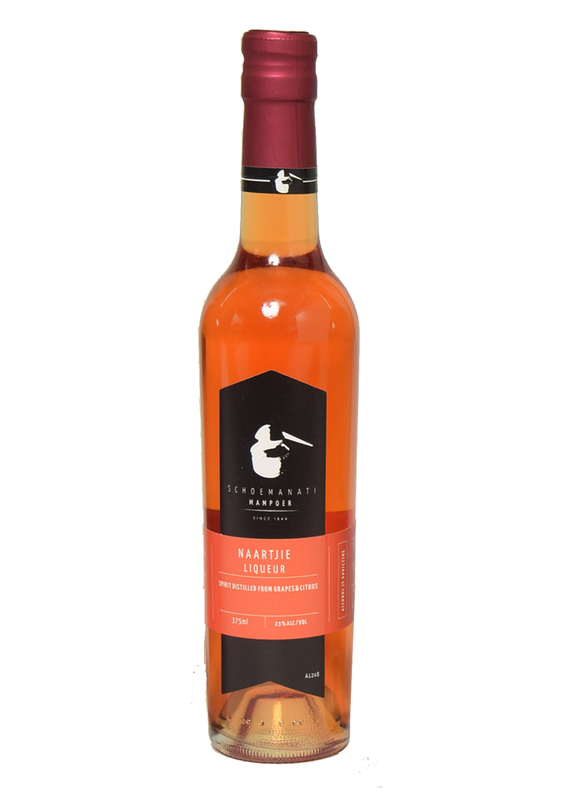 This liqueur has a fresh flavour of mixed citrus that derives from the citrus mampoer. 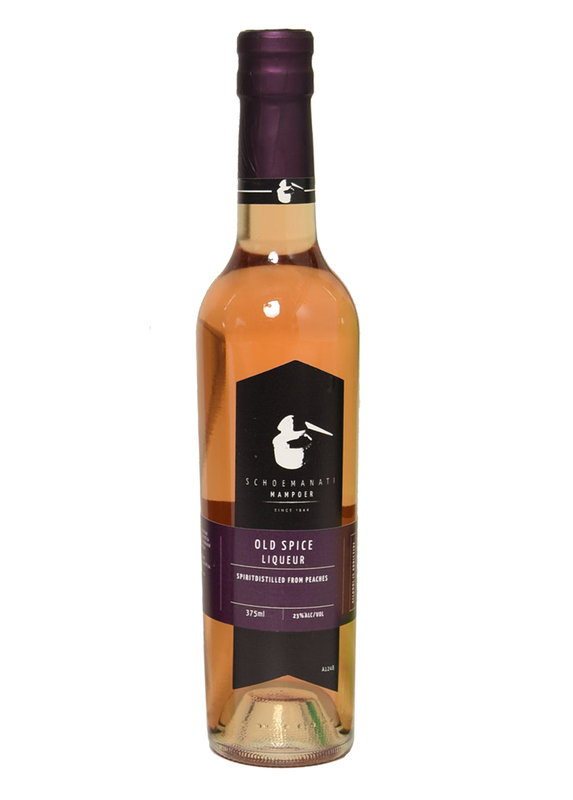 This liqueur gets its distinct character from the different spices. 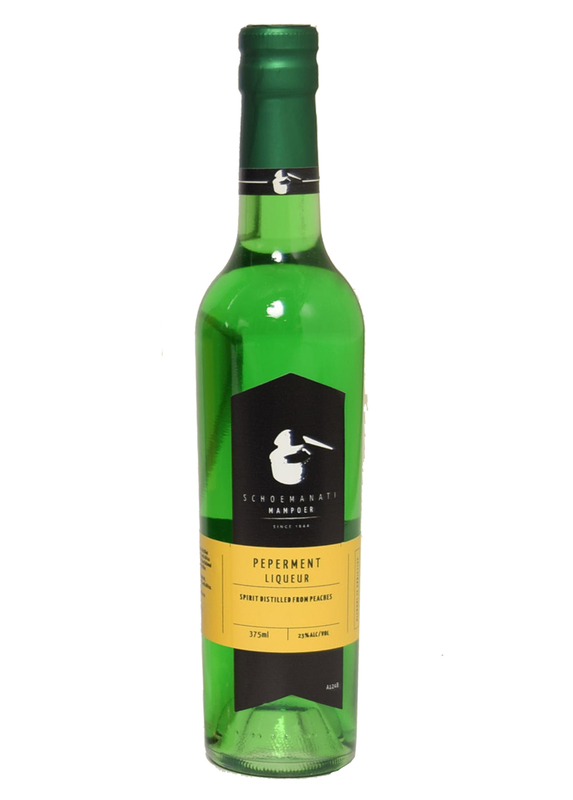 This liqueur is made from the combination of mampoer and peppermint leaves, gives this liqueur a particular fresh peppermint taste.